GEM will be nothing short of a magical experience to realign purpose, redefine career/business goals, and ignite the creative spirit. 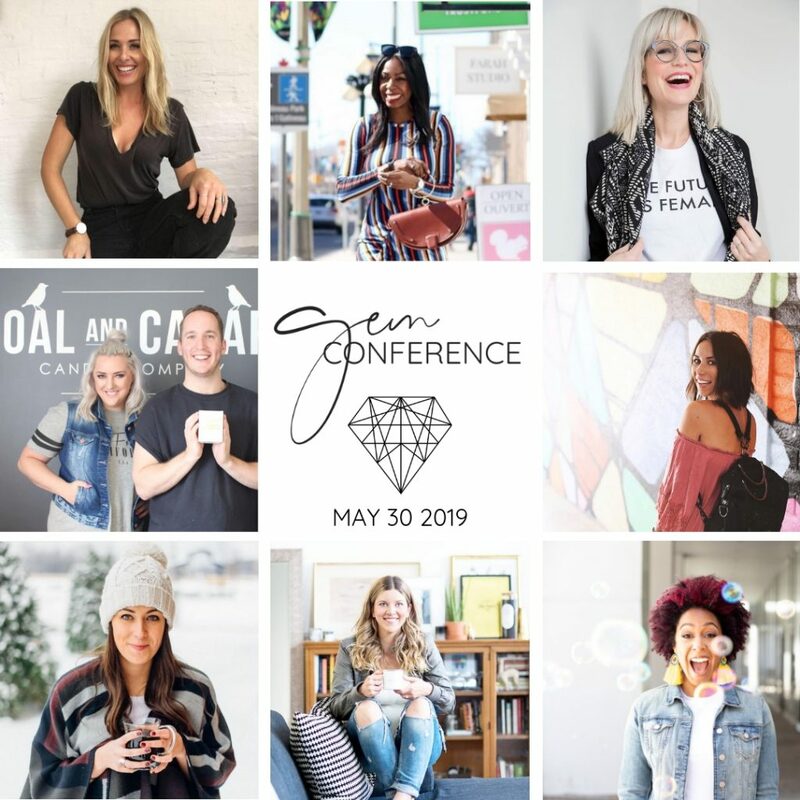 Gem Conference is an inspiring community of modern business women, entrepreneurs and thought leaders who all have one thing in common- their pursuit of growth. 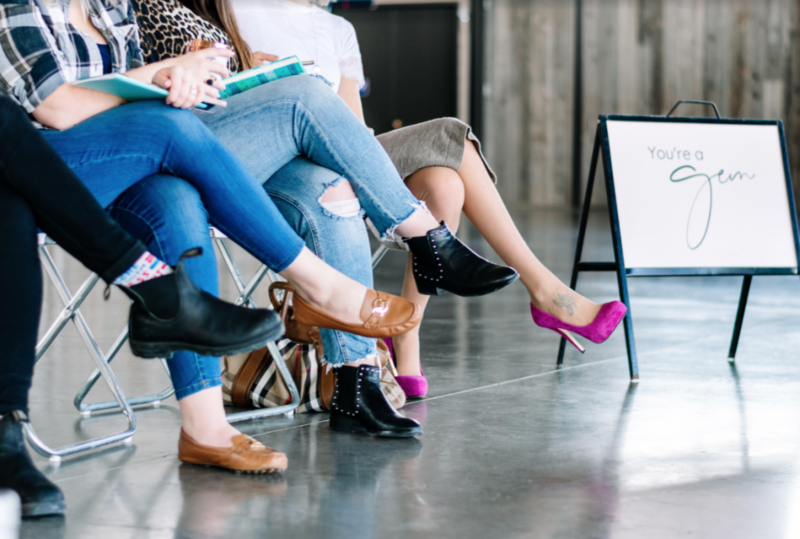 Being a modern business woman has nothing to do with age, race, or where you live. Its a mindset, and you know that by showing up, we rise up together. 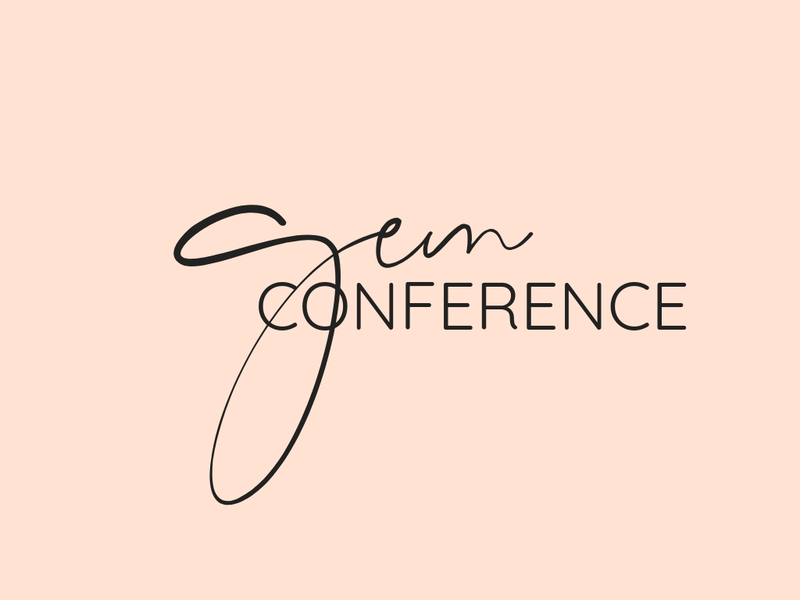 Gem Conference is a one-day conference that is curated for women who want to polish level up. 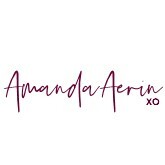 We all have an aspect (or aspects) of our careers or businesses that we’re more than happy to keep sweeping under the rug, knowing its not our strength or we’ll work on that later. Gem is giving you an inspiring and supportive space to identify what you need to work on, and will give you the tools to do it. We want you to know that GEM is an inclusive space that will lift you up, and celebrate vulnerability. 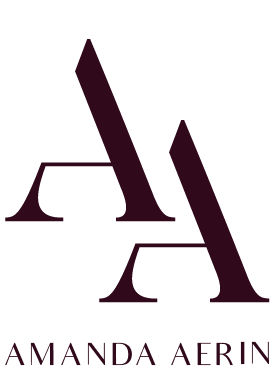 Fear & failure can provide the biggest possibilities, moment to pivot our careers… if we’re brave enough to persevere. We want you to talk as much about these moments as you do your successes and incredible career milestones. Tickets now on sale. Buy your ticket HERE. “Its going to be beautiful, gritty, fun, 100% potential for tears, even more potential for smiles, hugs, support, positivity, love, connections, community. This is GEM”.